Fair Trade for All” unfortunately is becoming a disruptive issue, pitting small producers against farm workers. 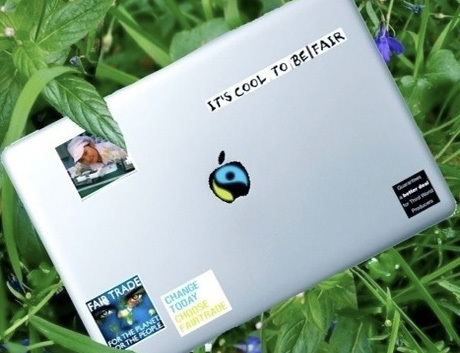 Important farm employee leaders have endorsed the plan, despite the overpowering elimination of Fair Trade for All from fair trade producer networks, the World Fair Trade association (WFTA) and Unite Students for Fair Trade. No one in the fair trade movement deny that farm workers at home and overseas need support and market team strength. There are infinite examples of deplorable working conditions for farming workers in every sector. The question is whether “fair trade” is the suitable model for addressing hired labor in farming contexts. FLO certified fair trade plantations in a number of particular product categories, like tea and bananas, despite resistance from small producer groups and Alternatives Trade Organizations. Fair trade has a mixed record on plantation and hired labor operation, including the tea and banana sector. Complicate matters further, coffee plantation workers are mainly seasonal workers, with many workers not persistent to the same plantation where they’ve worked the season prior. Assure that the social best in fact benefits these workers and that the workplace is operating democratically in the absence of a workers society or union is challenging at best. Perhaps “Fair Labor” certification is a more correct approach to supporting farm workers, while keep fair trade standards, impacts and prospect intact. Fair Labor certification assures a safe place of work, equitable wages and devotion to labor laws. A far labor certification is far more appropriate for hired labor scenarios, as it and do not dilute fair trade as a standard, nor a concept. In fact, there are several open fair labor 3rd party certifiers and standards, include Scientific Certification Services Fair Labor program and IMO’s “For Life” program. Or strength certifiers look to an effective model adopted by anti-sweatshop advocate that include a code of conduct and monitor by an organization like the Workers Rights Consortium.